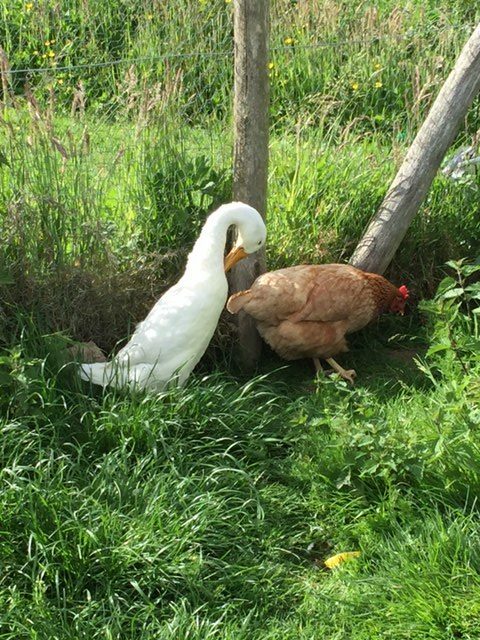 We are often asked to look after chickens and ducks while we are caring for household pets. Wherever possible we will supply a sitter who has relevant experience. However during the pre-visit when you meet the sitter to go through the checklist, you will have ample opportunity to explain clearly what your poultry need to ensure their care and comfort.This is all recorded on the checklist for the pet sitter to have as reference. Let out in the morning, feed and water, put away securely at night. Collect and store the eggs where instructed. Clean their quarters as instructed by owners check list. 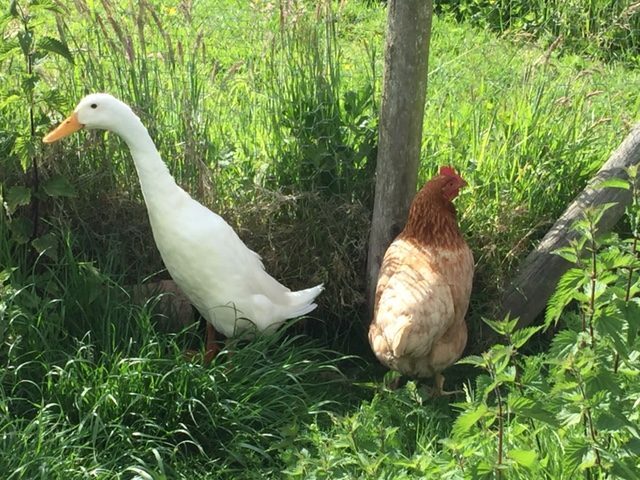 Happy and secure care for chickens and ducks giving you peace of mind. This entry was posted in Chickens & Ducks, Services.